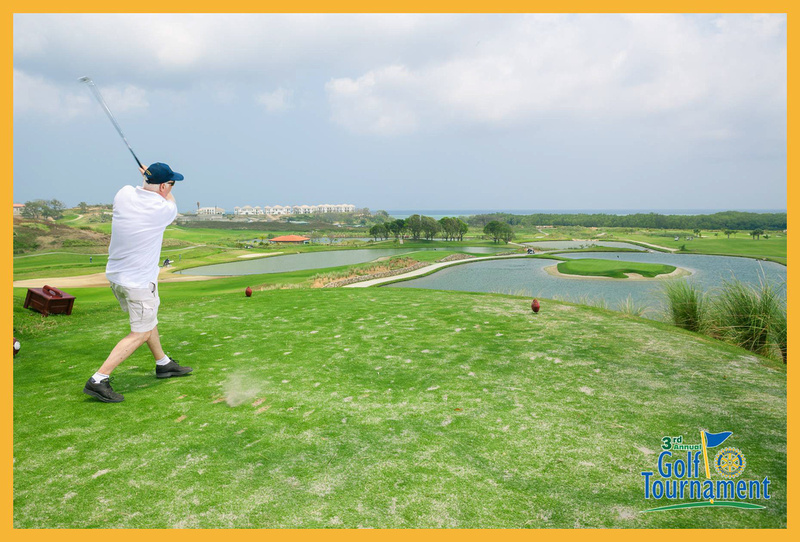 Sunday was the first annual Roatan Rotary Club golf tournament at Pristine Bay. Turnout was great with all available spots sold out. The weather was great, sunny skies with a refreshing breeze and everyone enjoyed themselves. Here’s a few pictures from the day’s events. The rest of the images can be seen in my prints gallery under recent events. These images and many more can be easily ordered as prints through the gallery. Roatan Photography provides commercial photography to help you promote your local products.